Thought Flappy Bird was hard? Then you should try Space Flappy! Download now and be thrilled with a new twist in the popular Flappy Bird game. 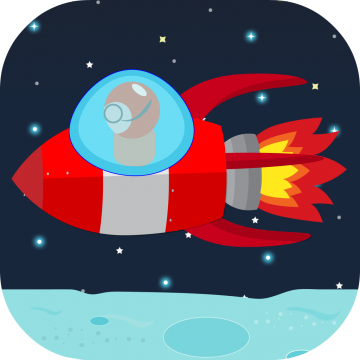 Play the game in REVERSE as an astronaut inside his rocketship while traversing the moon. Happy Goals will help you achieve your goals by making it easy to track the progress of your goals and habits. This app has been featured in the App Store in over 32 countries, and users are saying lots of good things about it.